What to include on your website to help it rank better. Content is king, make sure that you are providing valuable information to your potential customers. Start Achieving Better Rankings On Your WordPress Website! Ranking your site at the top of the search engines is harder than ever so you need to ensure that your site is optimised in a way that will help you rank for your keywords. 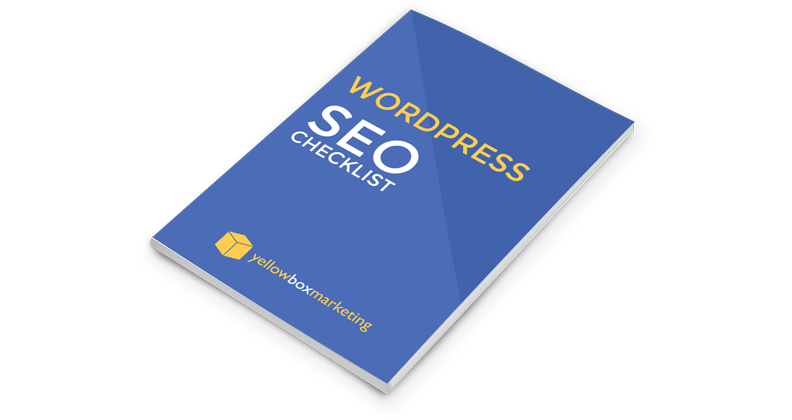 Our SEO checklist is what we perform for our clients every time we launch a new WordPress website. Use this as the foundation of your SEO work so you can make sure your site is optimised and ready to rank on Google!